SKU: ginTHCtears. 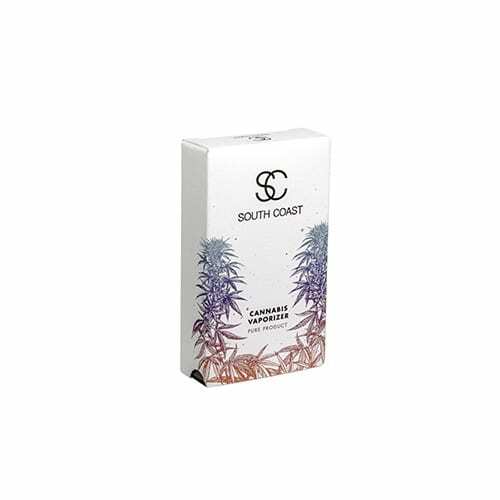 Categories: Extracts, Phoenix Tears, THC Oils. Tag: phoenix tears. 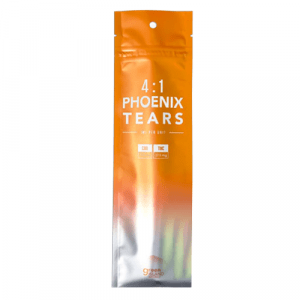 Honey Tears are simply better Phoenix Tears. Made using quality buds and sugar leaf. Tested for contaminants and potency. A small bit of raw organic honey is added as a natural preservative keeping your tears fresh for longer. This is the pure THC Phoenix Tears. 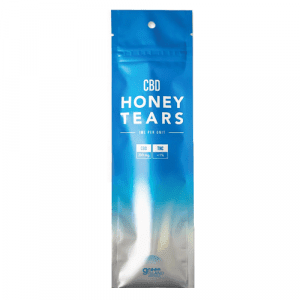 Green Island Naturals THC Phoenix Tears are made out of organic BC marijuana. Tested for contaminants and potency. Start with a drop half the size of a grain of rice, two or three times a day. 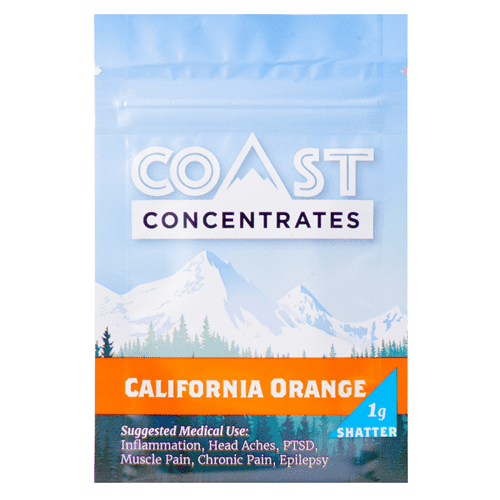 Gradually increase dosage at a rate no higher then 0.5 mg of main active ingredient (THC) per pound of body weight in order to avoid experiencing side effects (drowsiness, impaired motor skills, euphoria and/or anxiety). High-dose regimens typically used for instances involving serious pain, sleep disorders, cancer and/or epilepsy tend to be within 1 to 2 mg of main active ingredient per pound of body weight per day. • Products are processed, packaged and handled within a Good Production & Good Manufacturing Practices standard facility. • Only food grade materials used in all formulations. 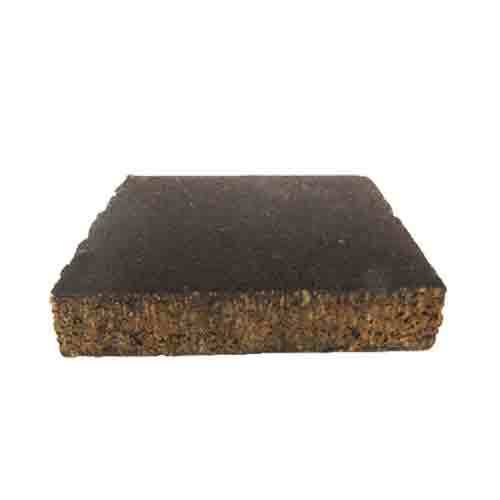 • Source products used for extraction grown without the use of pesticides and free of heavy metals. • All products are laboratory analyzed to ensure potency and consistency.